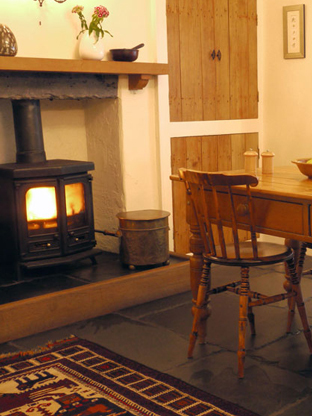 Welcome to Lake District Holiday Cottages. 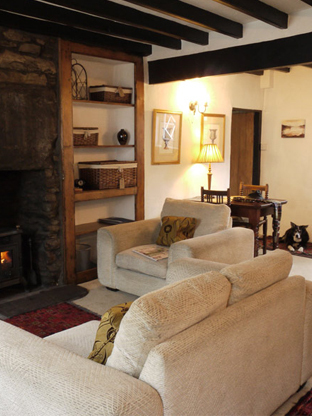 We are proud to introduce you to Fell and Hideaway Cottages – luxury accommodation in the Lake District. 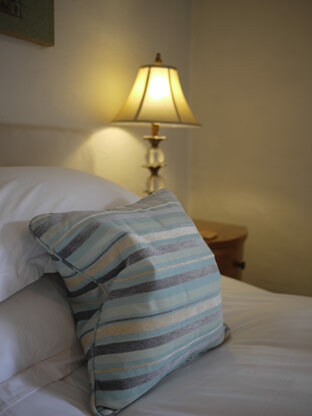 Both holiday cottages have been lovingly restored and are based in the bustling village of Staveley. 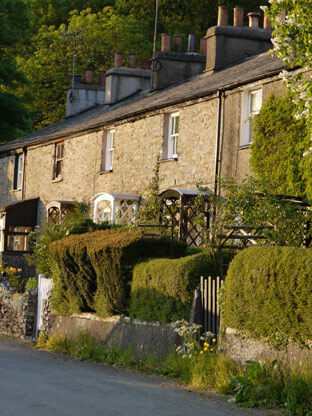 Staveley is located in the south east of the Lake District National Park, slightly off the beaten track, yet within easy reach of the popular tourist villages of Windermere, Bowness, Ambleside and Grasmere. Our Hospitality background has enabled us to offer you quite simply two of the best award winning cottages in this area, ideal for groups, families and couples. 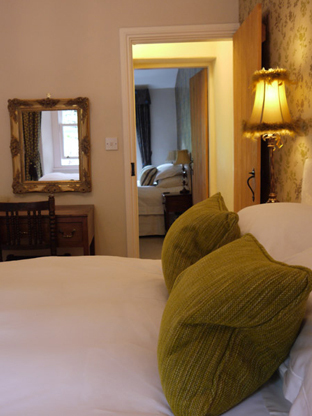 We pride ourselves on attention to detail and aim to make your holiday with us so enjoyable that you can’t wait to return to our luxury accommodation in the Lake District. As dog owners we are aware how difficult it is to find top quality accommodation that is pet friendly. 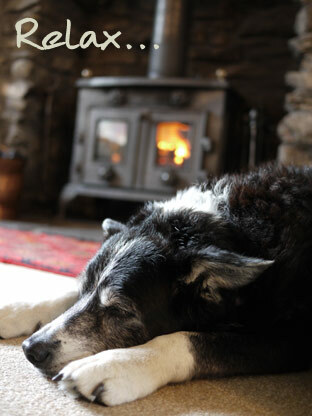 This makes our holiday cottages the ideal choice for discerning pet owners. Please do not feel that it is necessary to have a four legged friend to bring with you! Call 01539 822932 or 07776 198024.